LA Sound Panels was contacted by Producer Erik Ron (Panic! At The Disco, Good Charlotte, Neon Trees, My Chemical Romance, Get Scared, I The Mighty) to assist in finding and building the new location for his Grey Area Studios Complex. We located an empty warehouse in North Hollywood and helped negotiate the lease for the building. 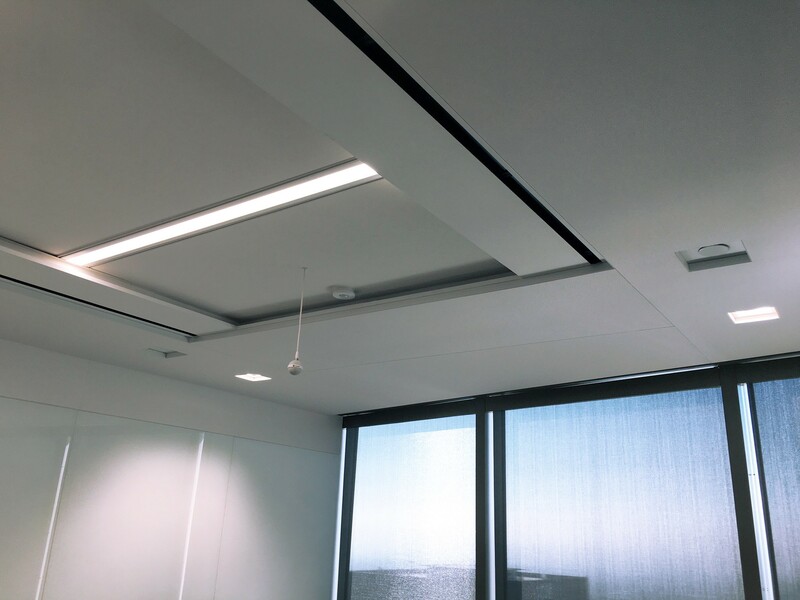 We contacted and interviewed several contractors and picked the one who was the best fit for the project. 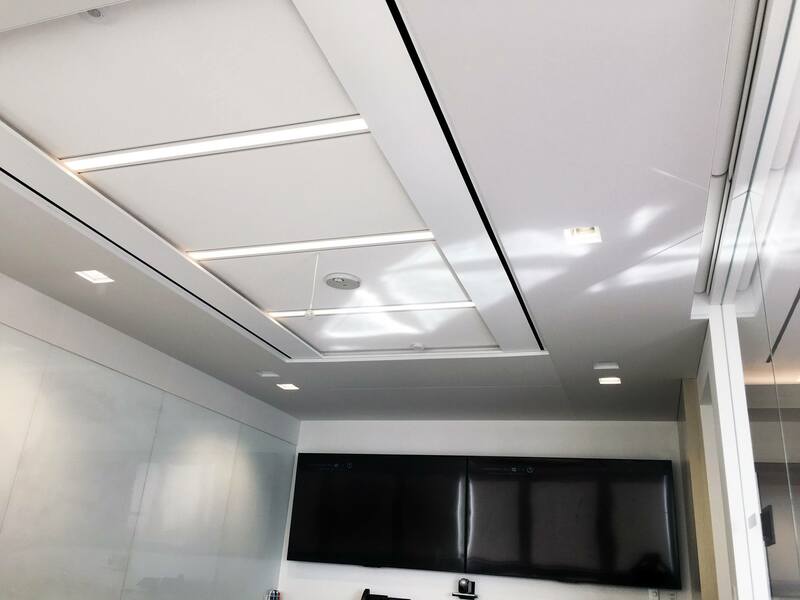 LA Sound Panels oversaw the day to day of the project while Erik was busy with his recording sessions. 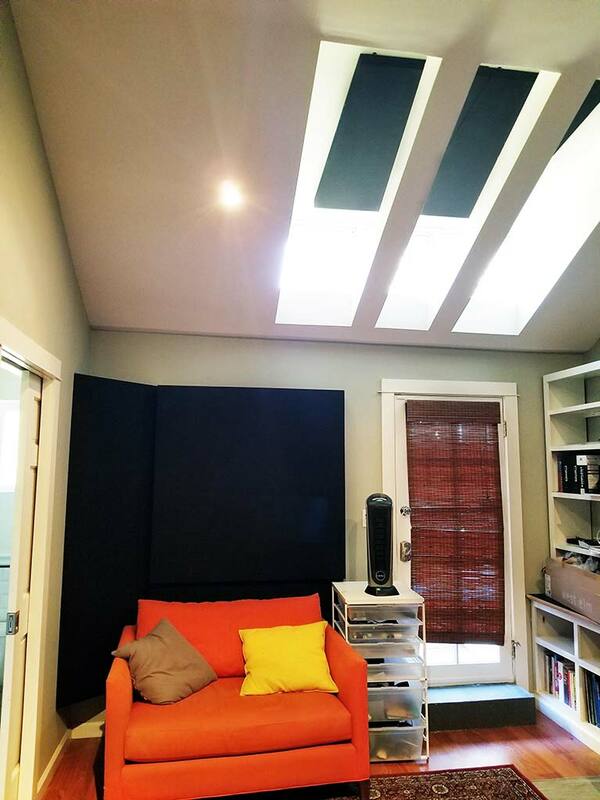 The result is a beautiful 1,400 Sq Ft recording studio with a control room, large live room with 15 ft ceilings, two booths, a lounge/kitchen area, a sleep room, editing room, and remodeled bathroom/shower. 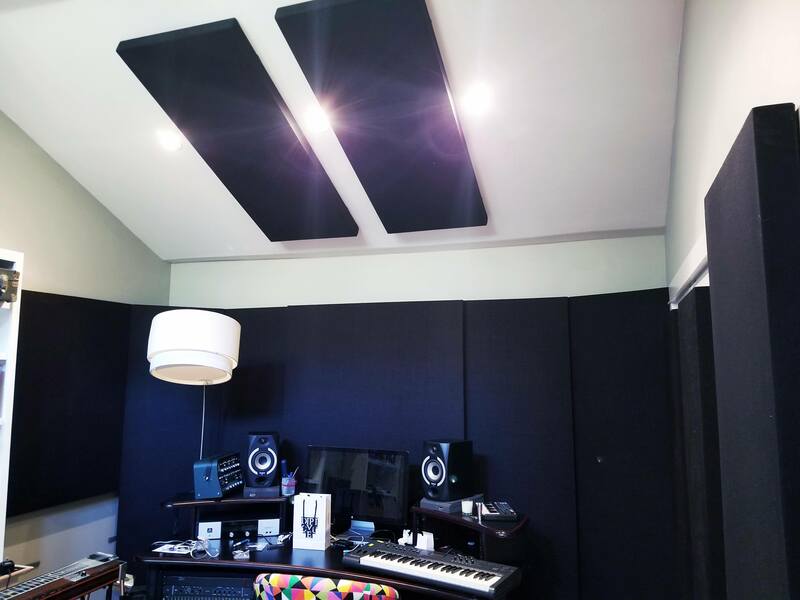 Do you need help with your recording studio build? 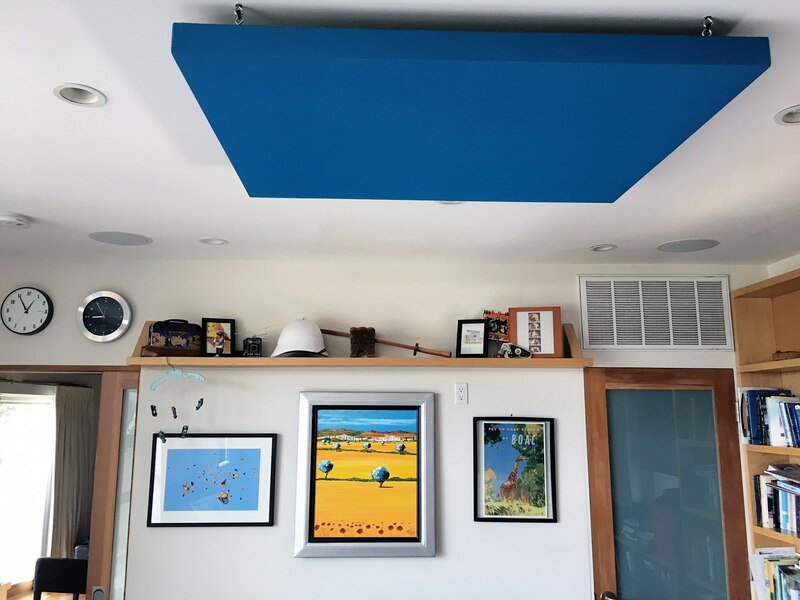 Contact us at info@lasoundpanels.com and we can make it happen for you.